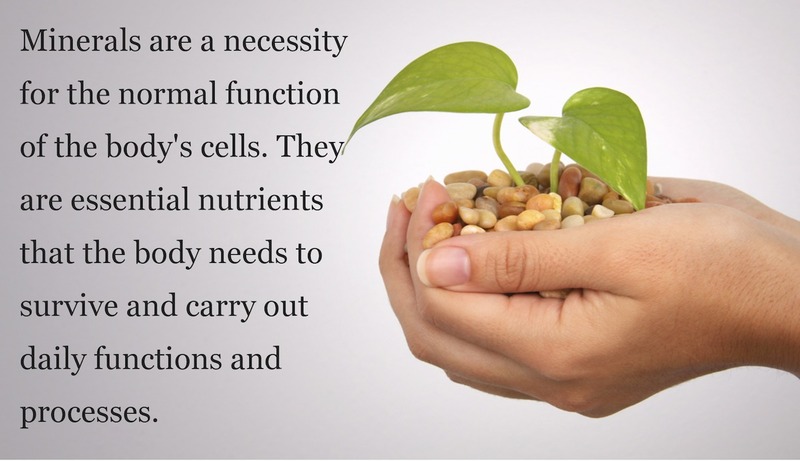 Vitamins are specific, necessary, life-giving nutrients to create healthy cellular function and physical health. They are considered essential because the body cannot make them on its own. It must have them to prevent deficiencies. 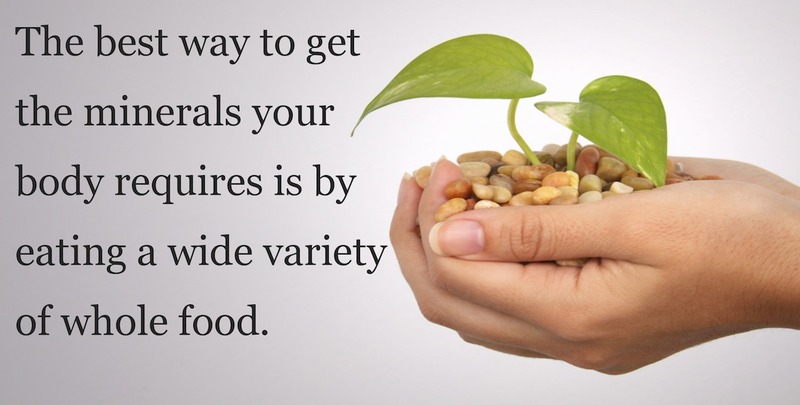 The healthiest and easiest means for getting your vitamins is through real organic food. It is important and ideal that they come from organic plants. When supplementation is necessary, be aware that artificial, contrived and synthetic vitamins are hard on the body and cellular function. They are toxic and can be very harmful to the body. 95% of all vitamins and supplements on the market are synthetic, made from coal tar, petroleum, and rocks. Did you know our body cannot make vitamins on its own and will die without them? Artificial, contrived and synthetic vitamins are hard on the body and cellular function. They are toxic and can be very harmful to the body. Vitamins that sustain the immune system are the three major antioxidant vitamins. They are beta-carotene, vitamin C, and vitamin E. You will find them in colorful fruits and vegetables, especially those with purple, red, orange, and yellow hues. Best results when eating these types of foods raw or slightly cooked. According to the Office of Dietary Supplements, one reason vitamins may not be absorbed or lost from the body is because the digestive system is moving to quickly. Healthy fats are an option to slow down the digestive system. Example: Monounsaturated fats and omega-3 fatty acids found in avocados and fatty fish. This common nutrient takes longer to digest, giving the intestines more time to pass vitamins onto the body. Synthetically-derived, laboratory simulations of real vitamins, including some common ones like vitamin C (ascorbic acid) and vitamin E (dl-tocopheryl acetate). These are the same types of "vitamins" used to enrich many processed foods, and do not assimilate well into the body. Vitamin B12 aids in nervous system functioning by balancing the bodies metabolism. It helps break complex carbohydrates into glucose, the sugar your brain uses as fuel allowing proper functioning. Processed sugar, distilled water, high fructose corn syrup (HFCS), soy, added pectin, disodium EDTA, Phosphoric Acid, Guargum, Synthetic Sulfites, and Canola Oil. It is important and idea that they come from plants. Because the body is unable to make vitamins they must be obtained through real food and when necessary real food supplements. Vitamins listed under "Supplement Facts" with its technical name, it is usually an isolated, synthetic vitamin unless otherwise specified. Although may not be necessarily harmful in every case, these vitamin forms have the potential to be harmful at high levels and do not perform as well as to those that are truly genuine. Look for "Whole Food" and preferable organic. Vitamin D is an essential nutrient which plays a role in the production or biological activity of selected hormones. You can help prevent some types of hormonal imbalances by avoiding a vitamin D deficiency. Moderate sun exposure between 10:00 am to 2:00 pm, as little as a few minutes, can allow the skin to Make Vitamin D to sustain hormonal levels. The outer layers of most organic fruits and vegetables are rich in health-protective phytochemicals and antioxidants, and are considered more nutritious than the food they protect (Please note that all produce must be washed thoroughly before being eaten). Real vitamins are the ones derived from whole foods and that are maintained in their natural state. Vitamins are crucial and necessary functional foods in almost all parts of the bodily processes which include the immune, hormonal, and nervous systems. You can usually provide the necessary vitamins that support a healthy body by eating a whole food balanced diet and avoiding foods that deplete nutrients from for the body. Did You Know It Takes a Balanced Lifestyle? There are thirteen vitamins classified as either water soluble (C and B complex) or fat soluble (A, D, E and K). Water-soluble vitamins, such as Vitamin C and the B vitamins are stored in the body for only a brief period of time and are then excreted by the kidneys. The one exception to this is vitamin B12, which is stored in the liver. Water-soluble vitamins need to be ingested or taken daily. Vitamin C (whole matrix) and the B complex group make up the nine water soluble vitamins. Real vitamin C is a comprehensive matrix of many nutrients and natural compounds such as bioflavonoids, co-enzymes and unique cofactors that help our bodies absorb and utilize vitamin C effectively. Fat-soluble vitamins are essential organic substances needed in small amounts in the diet for normal function, growth, and maintenance of body tissues. They are absorbed, together with fat from the intestine, into the circulation. Any dis-ease or dis-order that affects the absorption of fat, (such as coeliac dis-ease), could lead to a deficiency of these vitamins. Once absorbed into the circulation these vitamins are carried to the liver where they are stored. Vitamins A, D, E, and K make up the fat soluble vitamins. Vitamins A, D, and K are stored in the liver and vitamin E is distributed throughout the Body’s fat tissue.They are stored in the body for long periods of time and generally pose a greater risk for toxicity when consumed in excess than water-soluble vitamins. Low-fat, no-fat and vegan diets generally lack in fat soluble vitamins; however a diet based on traditional foods–those foods that nourished our ancestors through their evolution– can naturally provide these vitamins. Please refer to our Food/Healhy Fats section for further insight and valuable information on how to get fat-soluble vitamins in the body. Sources: Is converted by the body from the beta-carotene found in green vegetables, carrots. Uses: Maintains the health of the epithelium and acts on the retina’s dark adaptation mechanism. 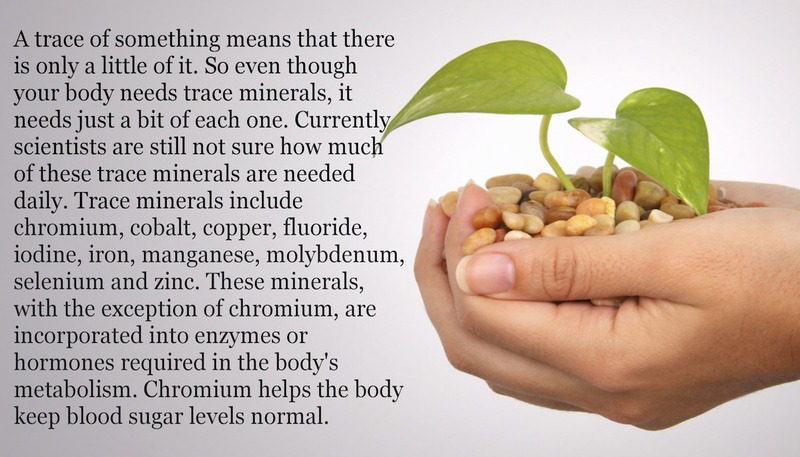 Minerals are essential for cellular and the physical health of the body. The body cannot make them on its own. They must come from healthy food sources. 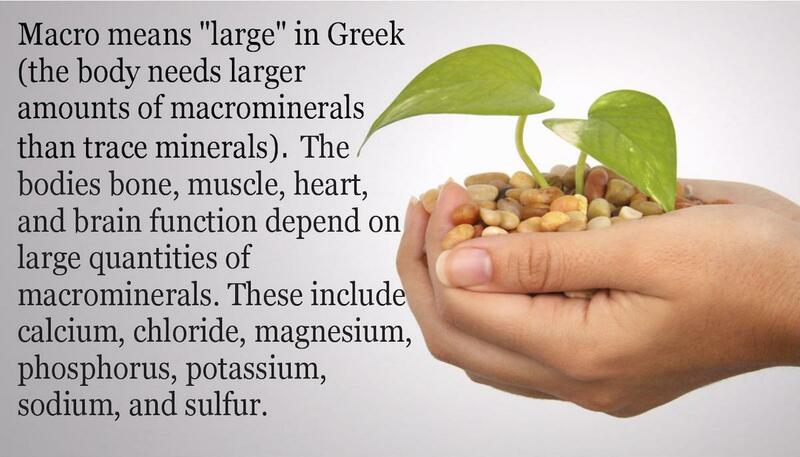 It is important to receive minerals from plant sources that work synergistically and naturally in the body. 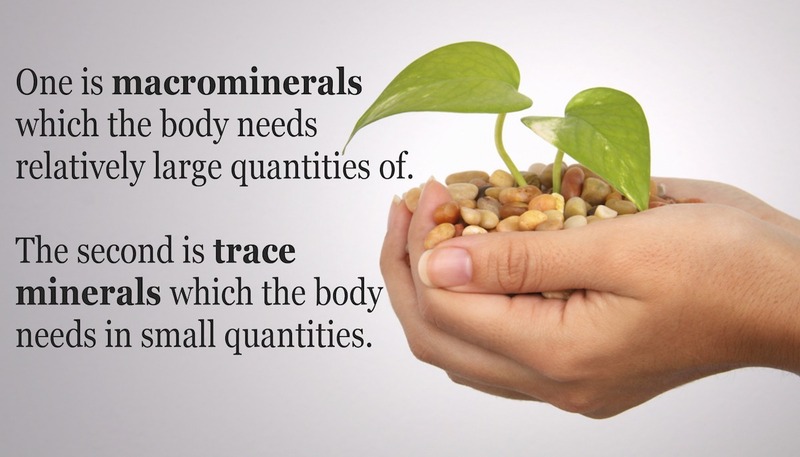 Minerals work in balance and harmony with other nutrients supporting health and proper cell function. 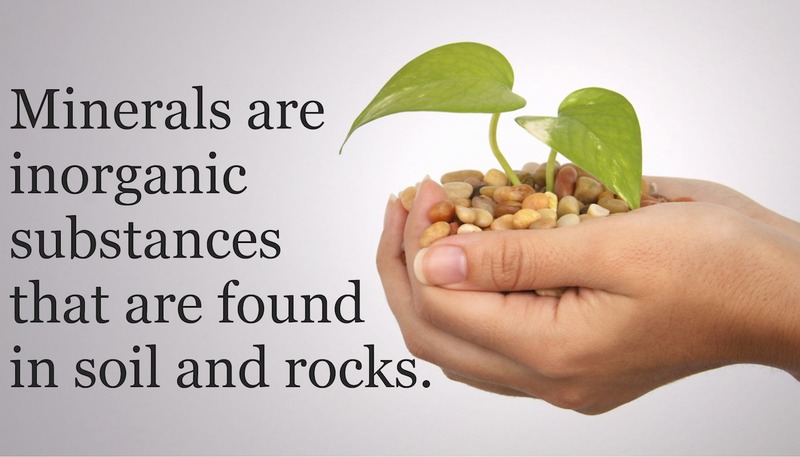 Foods that are “fortified” with minerals are derived from rocks or are contrived, in such a way, that they are not beneficial to the body and can actually act as toxins and become harmful.